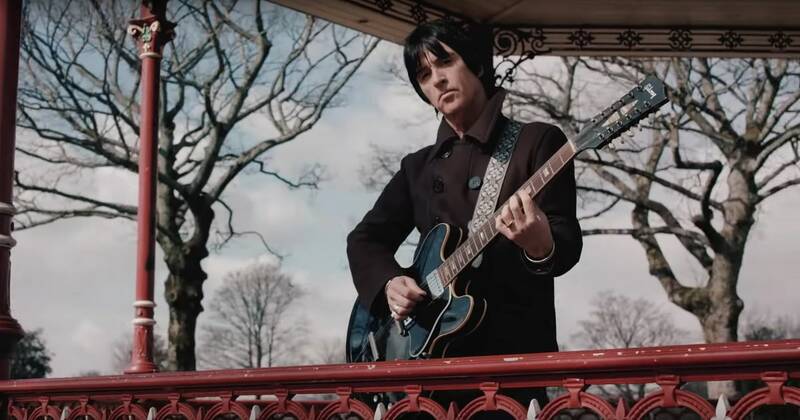 Mapped By What Surrounded Them: Jam of the Day: Johnny Marr - "Hi Hello"
I will admit that Johnny Marr's post-Smiths solo work has never really done much for me, so imagine my surprise when I listened to his new record Call the Comet. Not only was it a good record, it is actually one of the most solid rock albums I have heard this year. Lead single "Hi Hello" is super catchy, with echoes of "There Is a Light That Never Goes Out" in its guitars and strings, but stands out as it own. Definitely check the record out if you get the chance.